Geneva-based IT and telecommunications services firm SITA will employ artificial intelligence (AI) and other new technologies to solve issues around baggage movement in airports in order to save time and cost of operations. 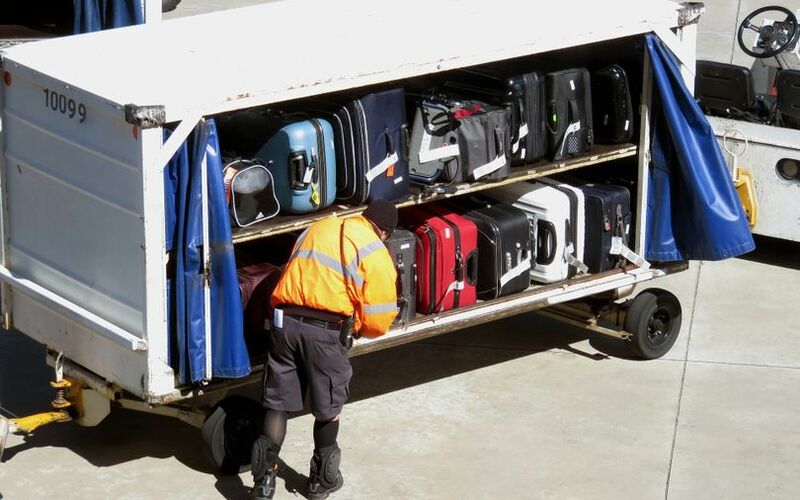 According to a white paper by the company, more than 4.5 billion bags are handled by industry baggage systems each year but airlines and airports will have to cope with twice that number as passenger numbers are set to double over the next 20 years. Though the air transport sector has brought down the annual mishandling cost from $4.22 billion to $2.1 billion, the industry is still looking at ways to bring down the number. “SITA has a unique role to play in realizing the potential of data, and baggage management is one area that will benefit. It is an area we are strongly focused on, collaborating across the industry to innovate,” Ilya Gutlin, president of SITA Air Travel Solutions, said. According to SITA, the industry’s immediate focus should be on implementing the International Air Transport Association’s Resolution 753. This resolution requires member airlines keep track of each bag, share that tracking information with all incumbents involved, and deliver those bags back to passengers at their destination. “The bag tracking data that will be generated and collected under Resolution 753 will provide the air transport industry with a rich stream of data. This can be enhanced with AI tools to create greater efficiencies in baggage operations and, ultimately, to improve our experience as passengers,” Gutlin explained. From an operations point of view, AI will allow airports and airlines to learn what baggage routes cause the most stress on their systems and what factors are most likely to cause them, he said. These systems could also generate insight into the patterns of baggage movements that would enable airlines to deliver bags more effectively, Gutlin added. "In this vision of the future, autonomous loaders could be used to transport bags between the terminal and aircraft. Baggage data will also allow airlines and airports to provide passengers more relevant information on their baggage as it makes its journey from departure to destination," SITA explained in the paper.